Bean is about sharing the love. 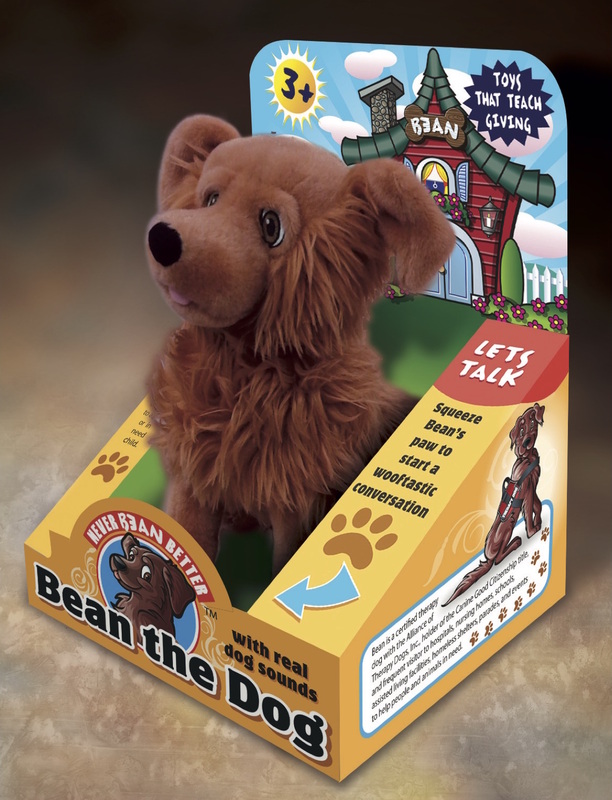 The Bean the Dog plush toys help spread that joy. For every one purchased, another is given by Bean and his buddies to a child who is ill or disadvantaged. Copyright © 2019 by Never Bean Better. All rights reserved.